Women in the US are running for office in greater numbers than ever before. 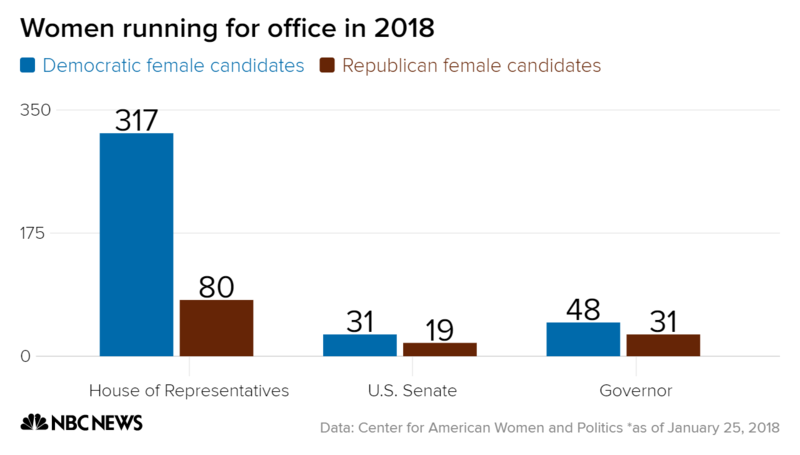 Across the country, women are running for office in greater numbers than ever before, in particular for seats in Congress. Including both incumbents and challengers, more than 500 women are running for seats in the House and the Senate. Currently, only about 20 percent of all members of Congress are women - 22 of the 100 U.S. senators are female, as are 84 of the 435 members of the U.S. House.